Mathematician who revolutionized algebraic geometry and computer proof. Daniel R. Grayson is professor emeritus of mathematics at the University of Illinois. He was a friend of Voevodsky from 1994 and worked with him on computer proof checking. Vladimir Voevodsky revolutionized algebraic geometry and is best known for developing the new field of ‘motivic homotopy theory’. His contributions to computer formalization of proofs and the foundations of mathematics also made an immense impact. Algebraic geometry is the study of geometric aspects of systems of polynomial equations, such as the equation x2 + y2 = 1, which yields a circle when x and y are real numbers, and something sharing the topological flavour of a circle when x and y are more abstract sorts of numbers. Voevodsky joins a line of great mathematicians, including Bernhard Riemann and Alexander Grothendieck, who built algebraic geometry into a deep and powerful science over the past two centuries. He died in September, aged 51, at his home in Princeton, New Jersey. Voevodsky was born in Moscow in 1966; his father was a physicist and his mother was a chemist. At first, he studied chemistry; but to understand it, physics was required, so he began to study physics; but for it, mathematics was required, so he began to study mathematics. He then attended Moscow State University, but later stopped going to lectures and thus received no degree. Nonetheless, the mathematics papers he had published were so promising that he was accepted to Harvard University in Cambridge, Massachusetts, as a graduate student without applying (and without having even heard of it), earning his PhD in 1992. The next ten years were a period of high productivity for him, during which he also married and started a family. He made major progress towards Grothendieck’s grand vision, articulated in the 1960s, of a theory of ‘motives’. Grothendieck’s dream was to produce, for any system of polynomial equations, the essential nugget that would remain after everything apart from the shared topological flavour of the system was washed away. Perhaps borrowing the French musical term for a recurring theme, Grothendieck dubbed this the motif of the system. In Voevodsky’s motivic homotopy theory, familiar classical geometry was replaced by homotopy theory — a branch of topology in which a line may shrink all the way down to a point. He abandoned the idea that maps between geometric objects could be defined locally and then glued together, a concept that Grothendieck considered to be fundamental. A colleague commented that if mathematics were music, then Voevodsky would be a musician who invented his own key to play in. In 1996, less than four years after earning his doctoral degree, Voevodsky announced a proof of a famous 1970 conjecture formulated by John Milnor — a stunning first confirmation of the power of his ideas. For this, Voevodsky was awarded the Fields Medal, the premier award in mathematics, in 2002, and was appointed professor in the School of Mathematics at the Institute for Advanced Study in Princeton. Further work by him and others provided proofs for three other important conjectures. Voevodsky was a visionary and meticulous mathematician, driven by an indomitable will, but always gentle, friendly and open with those who met him. He achieved much, despite being plagued by depression for most of his life. He envisioned projects on a grand scale, with multiple components that could be tackled one at a time over several years. Yet he was extremely adaptable. After success in one field, or finding that a line of research was flawed, he soon moved on. In 1997, for example, he turned to artificial intelligence in robot locomotion, and later to mathematical biology. 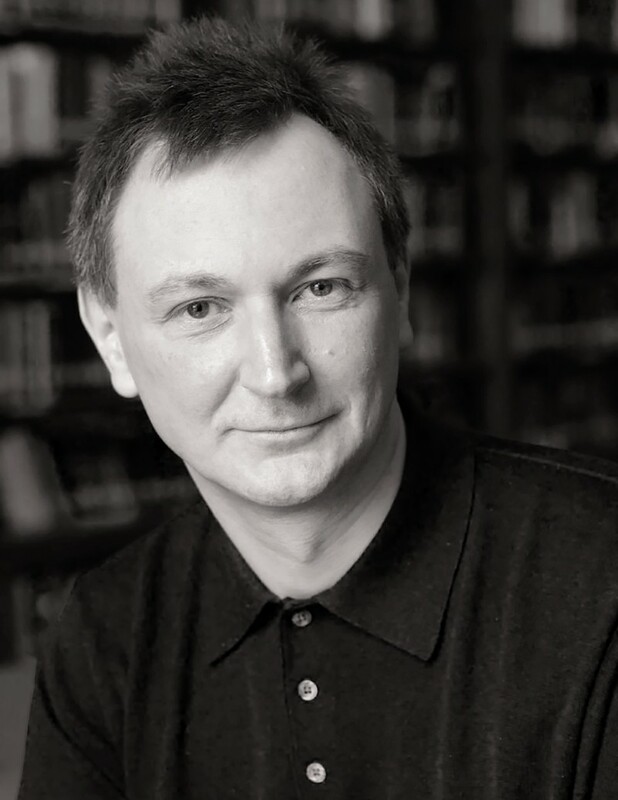 In 2002, Voevodsky began thinking about the computer representation of mathematical proofs. Like others before him, Voevodsky dreamed of a global repository of mathematical statements and proofs. This would help mathematicians to accomplish, verify and share their work. By 2006, he had selected ‘type theory’ as the appropriate formal language for such a repository — it classifies mathematical objects into ‘types’, such as triangles or curves. Voevodsky considered it a more natural language than the set theory conventionally used by mathematicians. The system of concepts he imagined would organize types into an infinite hierarchy, with propositions at level 1, sets of things (such as natural numbers) at level 2, collections of structures (such as triangles) at level 3, and so on. A mechanism called univalence would allow mathematicians to use each other’s work even if they had different approaches to the same underlying concepts. By 2010, he was ready to try out his ideas on the computer. Within three months, he succeeded in developing a library of thousands of pieces of code for his basic definitions and theorems. He called this repository Foundations. The system, which he named univalent foundations, was the main topic of study at the Institute for Advanced Study for a year, in 2012–13. The Foundations library was incorporated into a larger one called UniMath, whose aim is to formalize a substantial body of mathematics. At his death, Voevodsky left eight papers in various stages of completion aimed at justifying the soundness of his new system. Univalent Foundations provides the basis for a global mathematics repository and offers the first potentially viable alternative to set theory as a foundation for all of mathematics. Motivic homotopy theory is blossoming, despite Voevodsky’s change of focus about ten years ago. Many dedicated researchers continue to find new ways to apply his fundamental ideas to algebra, geometry and topology. Similarly, Univalent Foundations is destined to remain a vibrant area of research. Formalizing Voevodsky’s work on motives in the Univalent Foundations would close the circle in a fitting way and fulfil one of his dreams.